Packaging is a very important part of the manufacturing process. Various products need to be packaged in specific ways for safe shipping, and much of the packaging is done with complex machinery to complete the job efficiently. 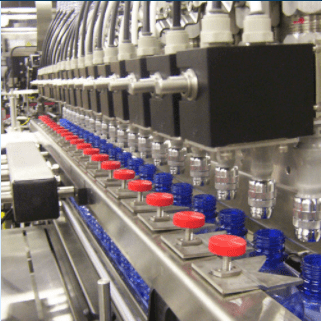 However, finding the right packaging equipment components for your industry is a time-consuming process that can distract from your operations. At Mechanical Power, we can help those within the packaging industry save time and money by sourcing the parts you need for your industrial packaging equipment. We have built long term relationships with the top manufacturers of the industry and our experts can locate the best quality packaging components and equipment, including stretch wrapping equipment. We always hold our manufacturers to a high standard and our own in-house inspection process helps guarantee that we deliver the highest quality parts for your money. Find out how our customer service and satisfaction has made us one of the most trusted sourcing companies in the packaging equipment industry by contacting Mechanical Power today.